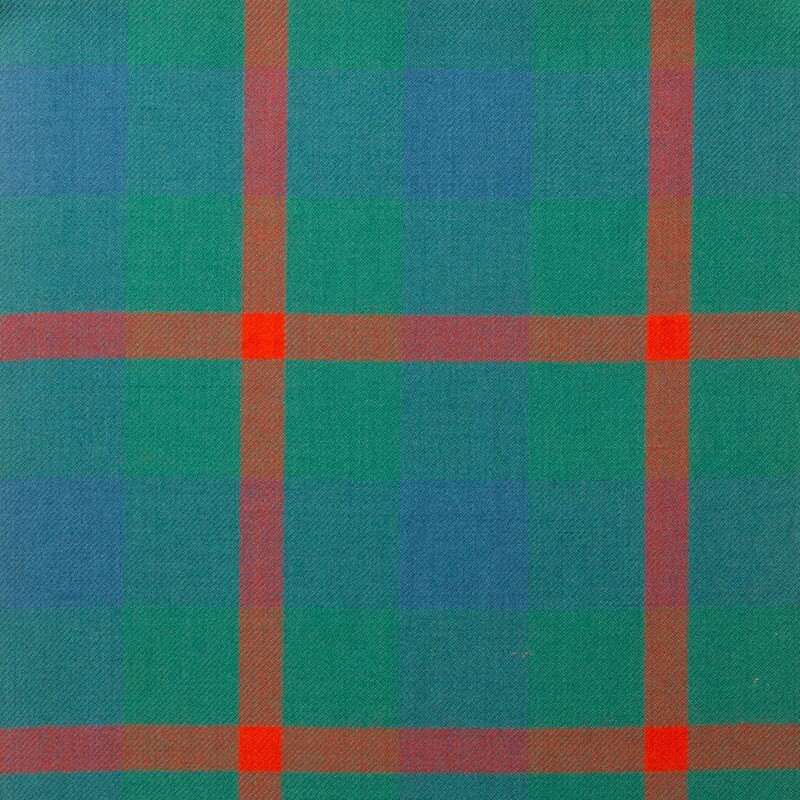 Strome 16oz Tartan Fabric, sold by the yard, 138cm wide. Aberdeen Heavy Weight Tartan. Woven in Scotland. 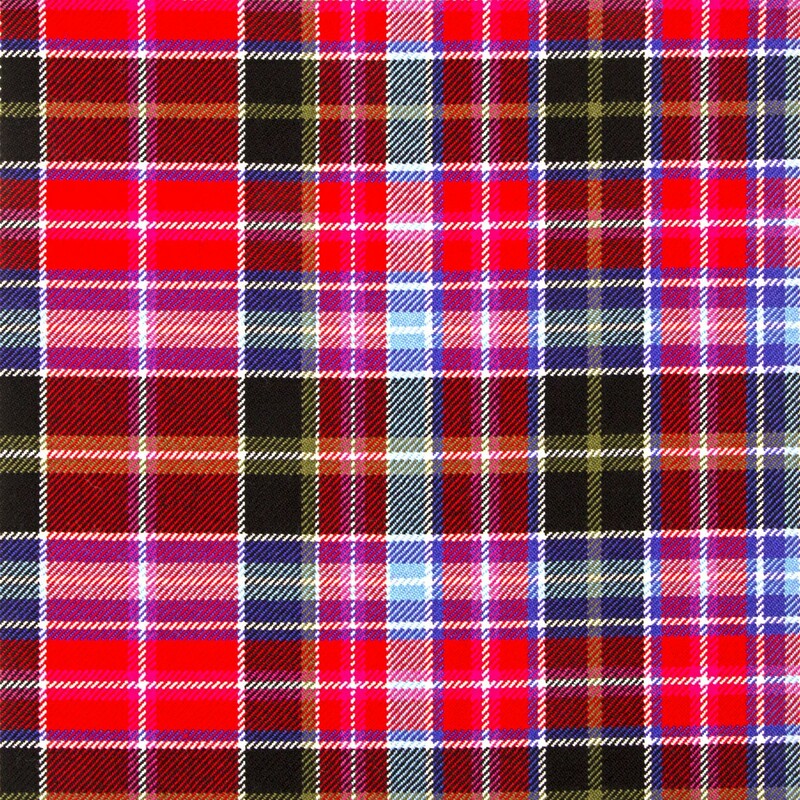 Aberdeen Tartan Fabric. 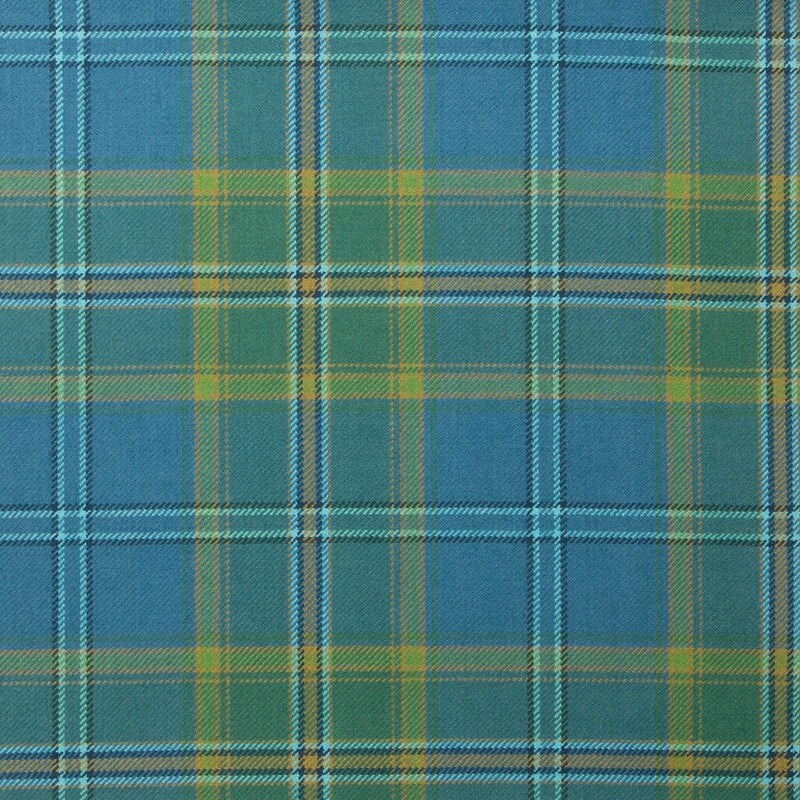 Reiver 10oz Tartan Fabric, sold by the Yard , 150cm wide. Woven in Scotland. 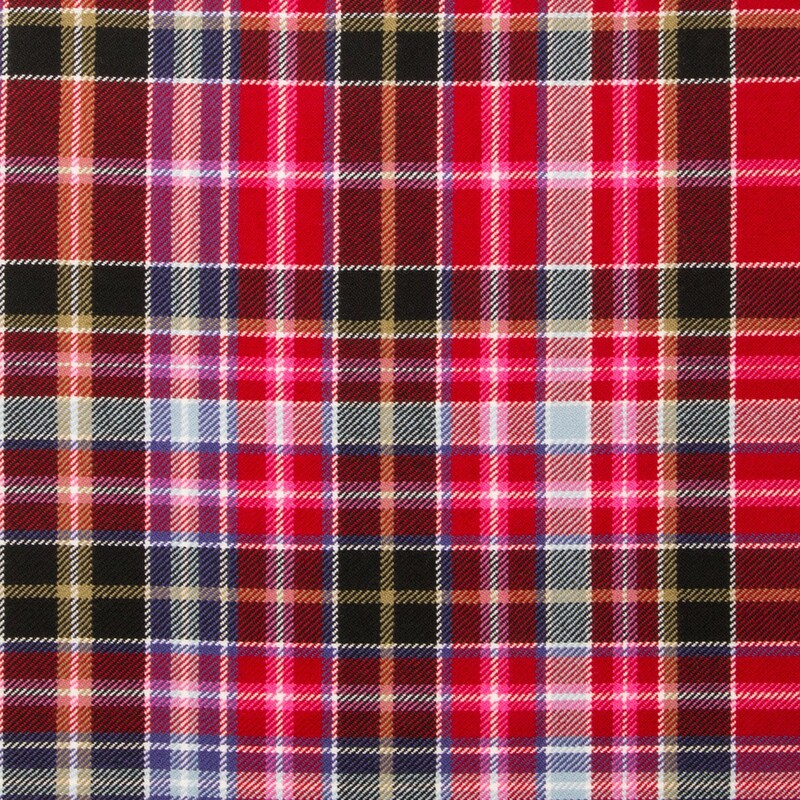 Strome 16oz Tartan Fabric, sold by the yard, 138cm wide. 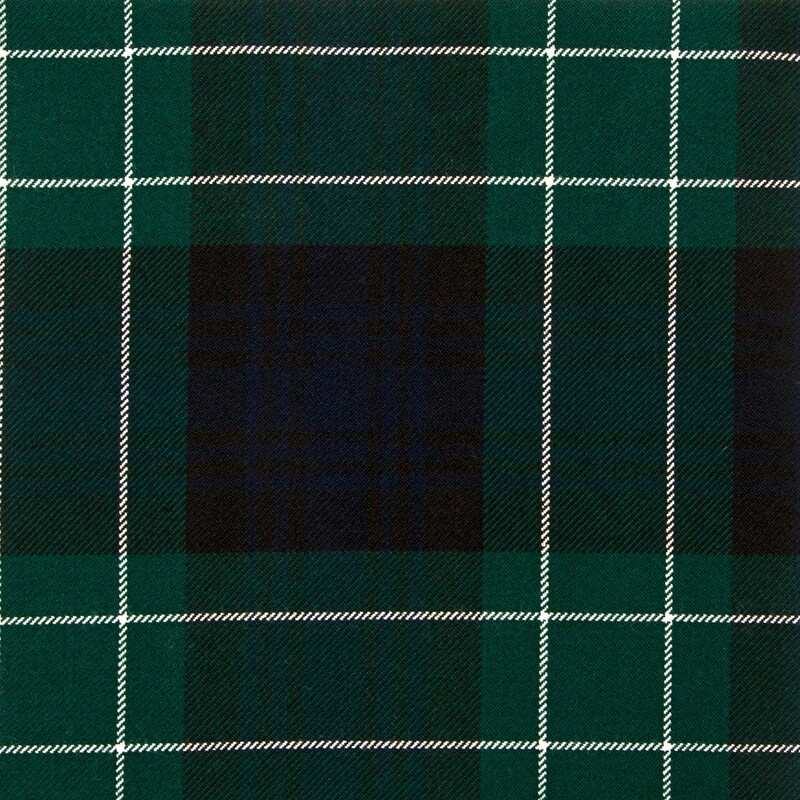 Ancient Agnew Heavy Weight Tartan. Woven in Scotland. 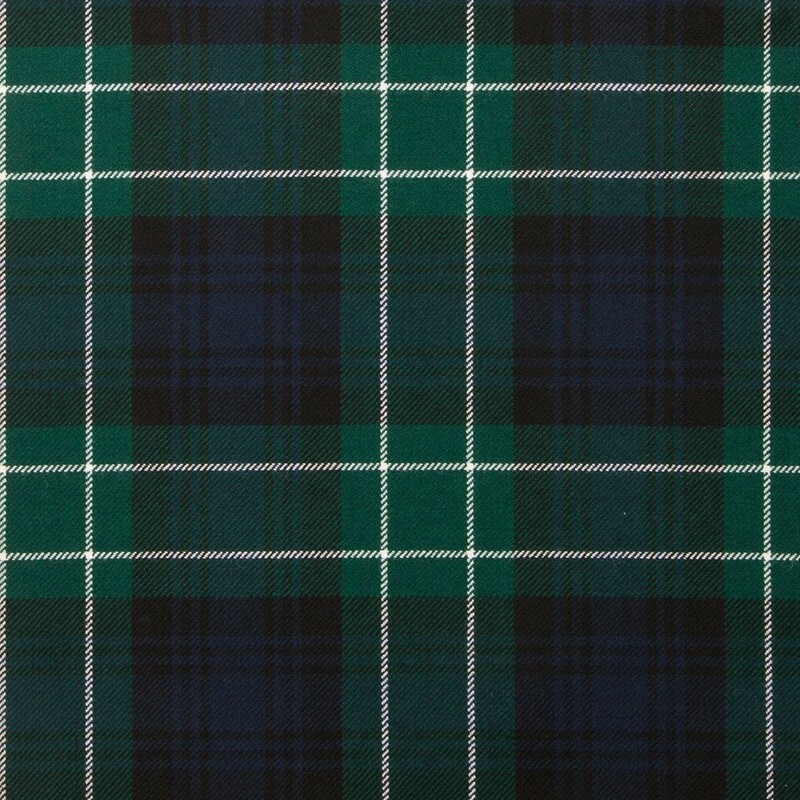 Reiver 10oz Tartan Fabric, sold by the Yard, 150cm wide. Woven in Scotland. 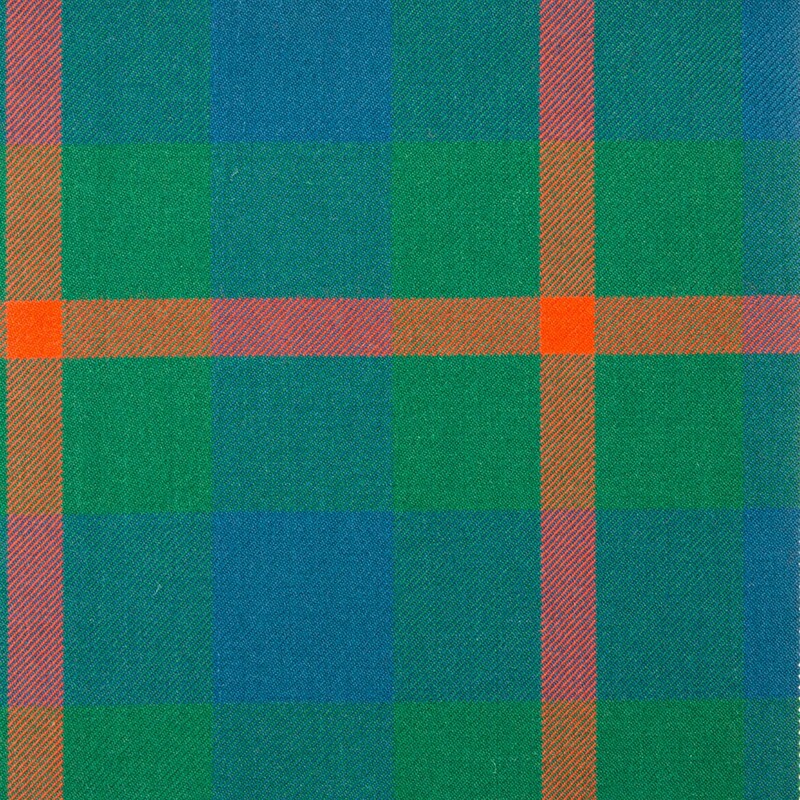 Alberta Tartan Fabric. 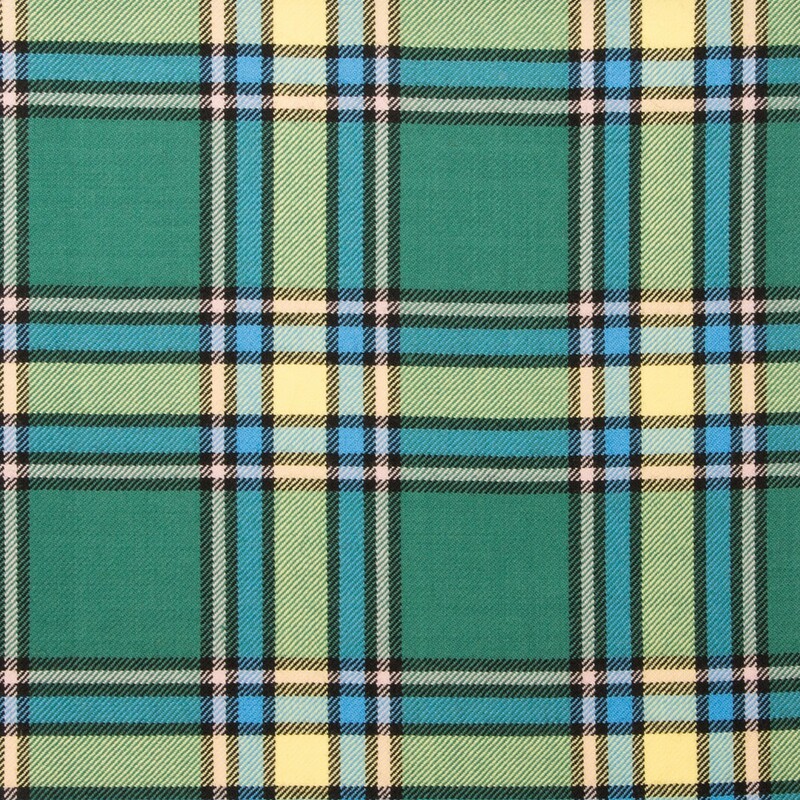 Reiver 10oz Tartan Fabric, sold by the Yard , 150cm wide. Woven in Scotland.